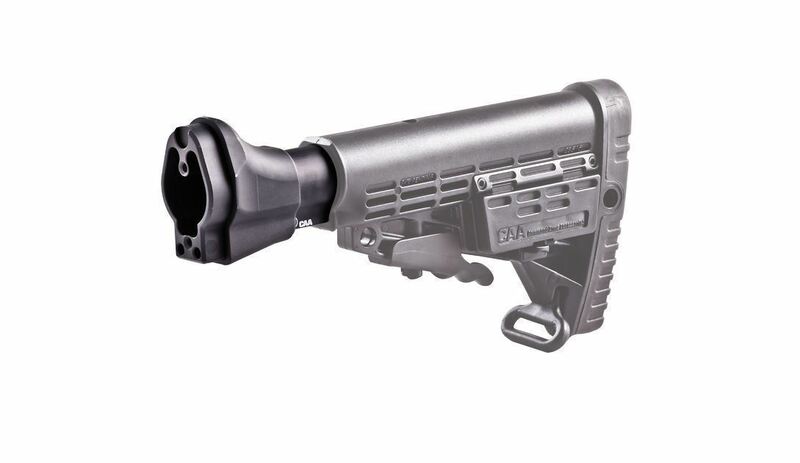 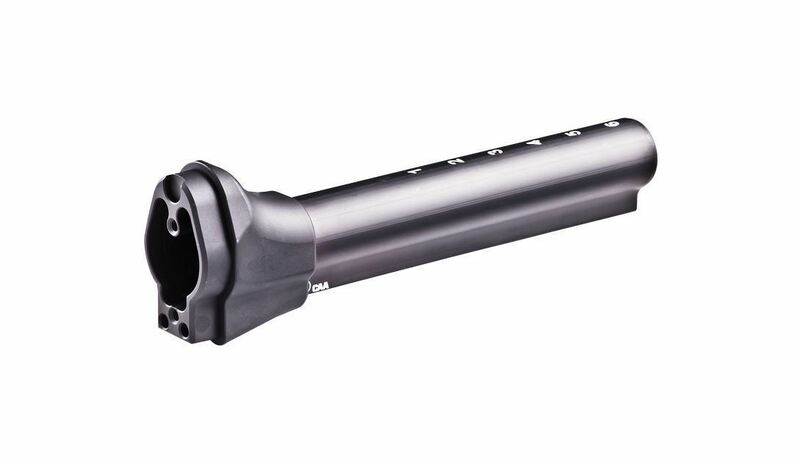 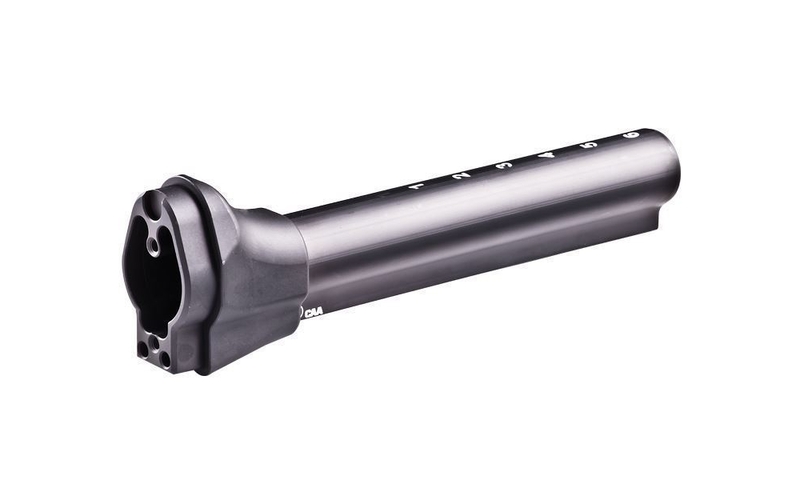 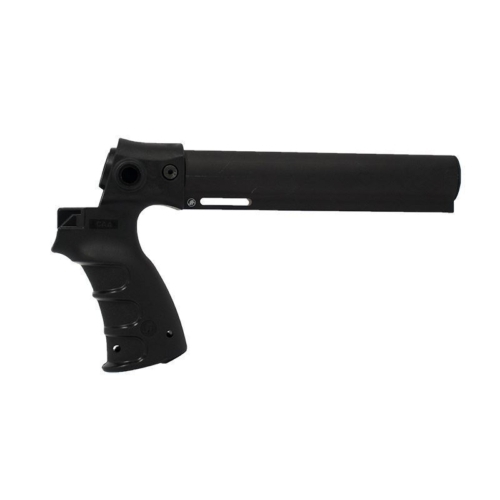 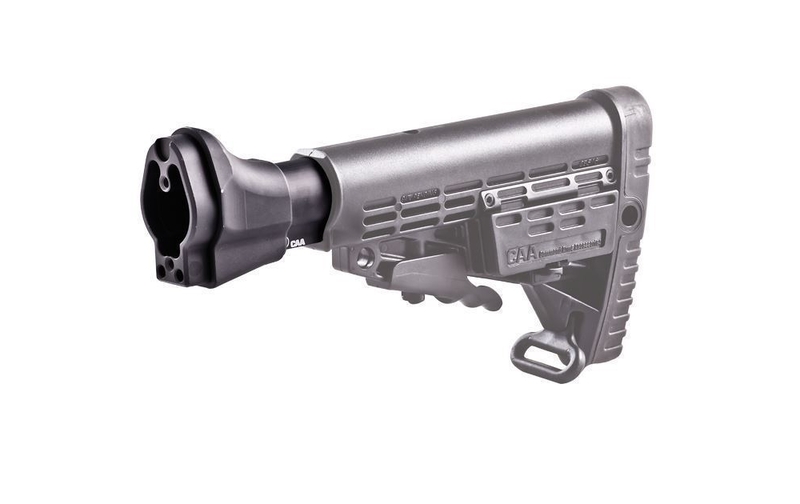 Overhaul your H&K G3 rifle to an AR15 collapsible stock with the Command Arms: H&K G3 6 Position Tube is constructed from high quality endurance aluminum; the connector is guaranteed to last. 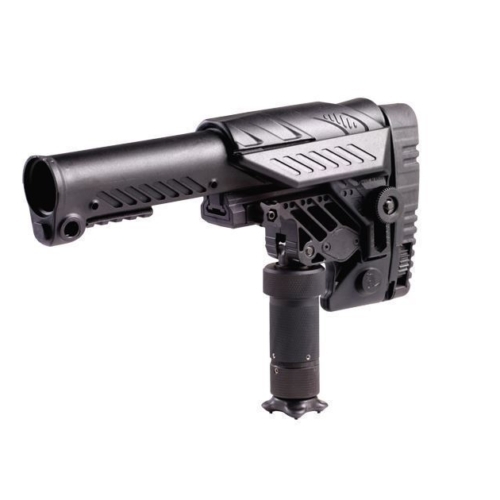 Intended for maximum versatility, the H&K G3 6 Position Tube has six stock positions for optimal user customization and comfort. 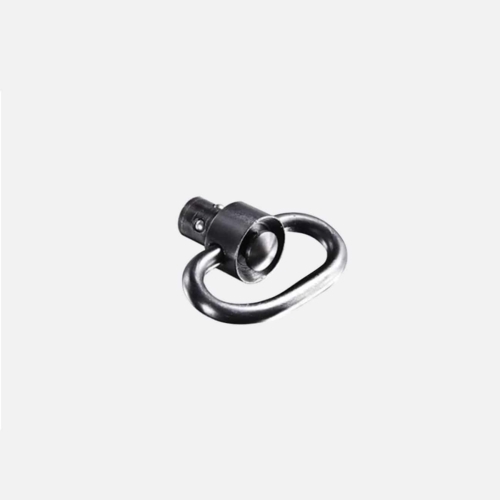 An anodized black hard covering gives a smooth and professional look. 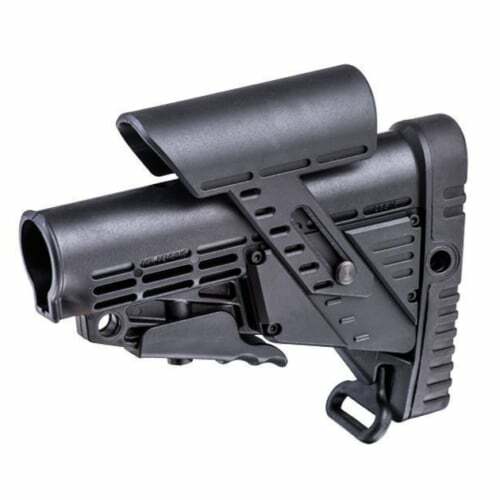 This connector easily installs and acknowledges all AR15 collapsible stocks.